Do you need help in cleaning your air ducts? You can count on us here at Air Duct Cleaning in California. Our cleaning technicians are armed with the training and equipment needed to eliminate any dirt or mold clogging your air ducts. You can expect high quality service from us. Fast and reliable service from the experts is just one call away! You can easily reach us through our hotline number or through our website. We are also available during the day and night, so there’s no need to wait. 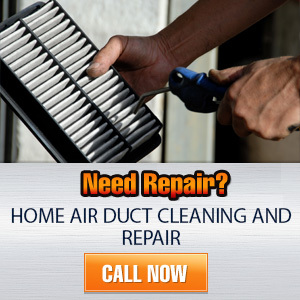 Call Air Duct Cleaning Highland Park right away for your estimate.